Middle-earth: Shadow of War is an upcoming action role-playing video game developed by Monolith Productions and published by Warner Bros. Interactive Entertainment. 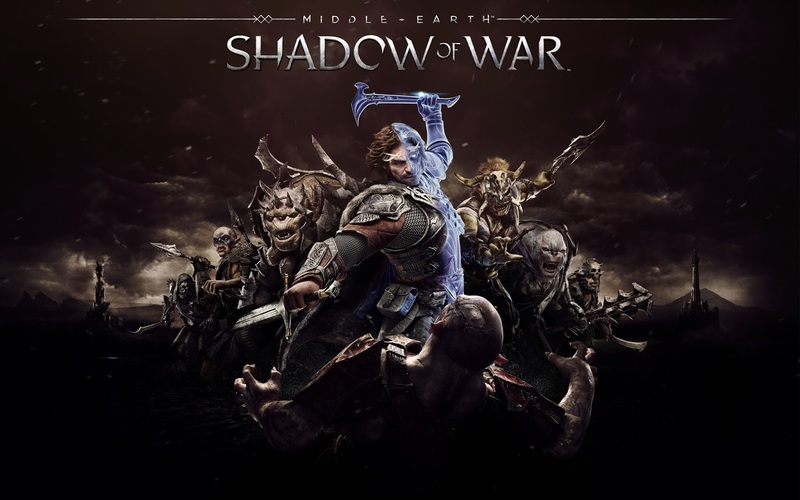 It is the sequel to 2014's Middle-earth: Shadow of Mordor, and scheduled to be released worldwide on October 10, 2017 for Microsoft Windows, PlayStation 4 and Xbox One. Shadow of War continues the previous game's narrative, based on J. R. R. Tolkien's legendarium with events occurring between those of The Hobbit and The Lord of the Rings. 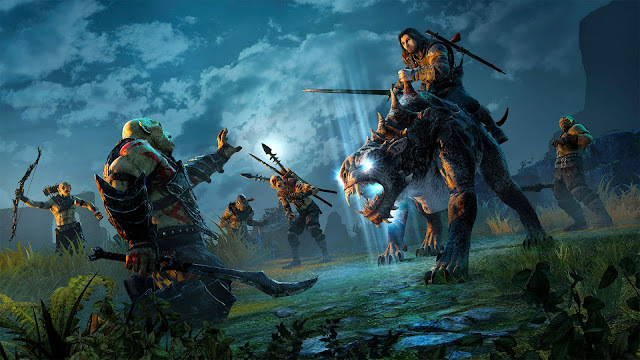 Like its predecessor, the game also takes heavy inspiration from director Peter Jackson's The Hobbit and The Lord of the Rings film adaptations. The player continues the story of the ranger Talion who shares his body with the spirit of the elf lord Celebrimbor, as they use one of the Rings of Power to amass an army to fight against Sauron and his Nazgûl forces. The game builds upon the Nemesis system introduced in Shadow of Mordor, allowing Talion to gain Followers from several races of Middle-earth including Uruk-Hai and Olog-hai and plan out complex strategies using these to complete missions.